The Short Snorter Project - Home Page - What is a Short Snorter? What is a Short Snorter? Depending upon your perspective, short snorters are next to worthless or simply priceless. Whatever you decide, short snorters are truly "history in your hand." Snorter - 328th FS, 64th FW! Snorter - 9th FS, 49th FG! - Another 39th Fighter Pilot! 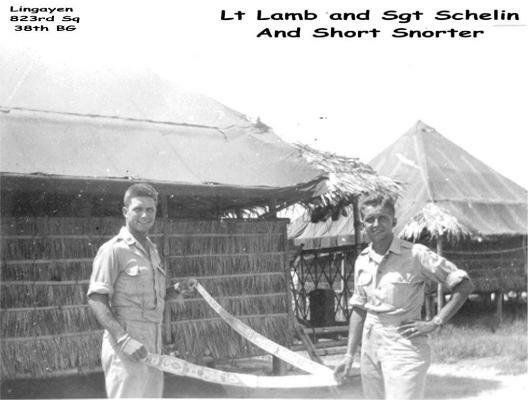 Snorter - 598th Bomb Squad. 310th BG, 381st Bomb Squad. Africa, Sicily, Italy - 488th BG! Snorter - US Navy 1903-1946! Cat Squadron - PBY-5A Pilot! 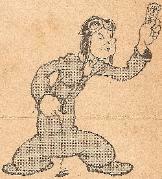 Short Snorter - B-26 Pilot! Snorter - Trace His Route! Snorter - 72nd Bomb Squad! sites containing information and historical documentation relating to short snorters. June 1942 flight over the mid-Atlantic. contains signatures collected during F.D.R. 's 1943 trip to the Casablanca Conference. surrender from the Axis countries of Germany, Italy, and Japan. 5. General George S. Patton Snorter - Signatures collected at the Casablanca Conference. the Tehran Conference of Allied powers via Cairo, Egypt, November 22, 1943. (Roosevelt, Churchill, Stalin) and convened near Yalta, on the Crimean Peninsula. Many People Have Asked, "What is a Short Snorter Worth?" .... and a President's Wife Played the Game Very Well! 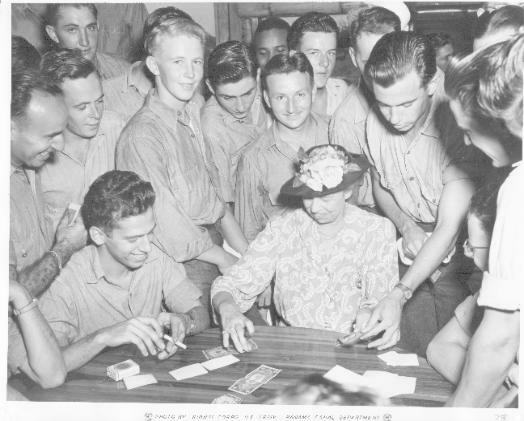 Eleanor Roosevelt carried this short snorter on her trips during World War II. These bills were in the wallet she used during the last years of her life. to the Panama Canal Zone (Read her "MY DAY" column). Photo by Signal Corps - US Army. 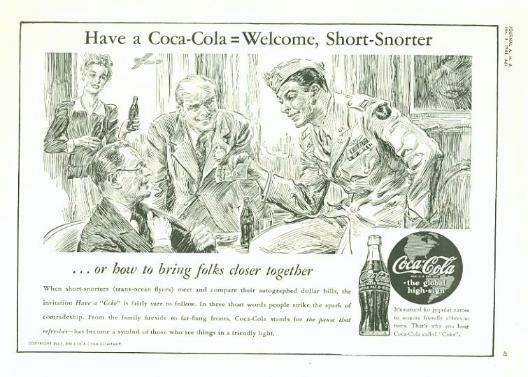 Coca-Cola ad published in the Journal of the American Medical Association, June, 1944. A group of service men and women hold up a long short snorter for the camera. What About Non-Currency Short Snorters for Special Events? Click on a cover below to download and read a great article about short snorters! request, they owed you a dollar or a drink (a “short snort”, aviation and alcohol do not mix!). A 501 (c) (3) charitable organization. Contributions are tax deductible! Click here for more information. 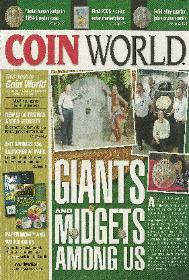 Did You See the May 2009 Issue of The Numismatist? deductible. Click here to view more information and how you can support! commemorative short snorter to honor 70th Anniversary of Bellingham Airport! commemorative short snorter to honor Historic Flight Foundation's B-25 "GRUMPY"! Exhibit at the Pacific Northwest Numismatic Association Annual Convention, Tukwila, WA. Short Snorter Project awarded 1st Place & Byron F. Johnson Memorial (Best of Show) Award! Harbor Day. Also featured in the Winter 2010 Mill Creek Living Magazine. Celebrating the one year anniversary of the Flying Heritage Collection at Paine Field, WA. Created a "Commemorative Short Snorter" to herald this event and honor Bud Tordoff. Exhibit at the Heritage Flight Museum, Bellingham, WA, Will be going back later this year! Exhibit at the American Numismatic Association Mid-Winter Convention in Portland, Oregon. 3rd place in the "People's Choice" award voting! Exhibit at the Boeing Employee's Coin Club Annual Coin Show, Seattle, Washington. 1st place in the "People's Choice" award voting! was sent in by Orland Gage of the same group. myself, Orland Gage, the Armorer/Tail Gunner." 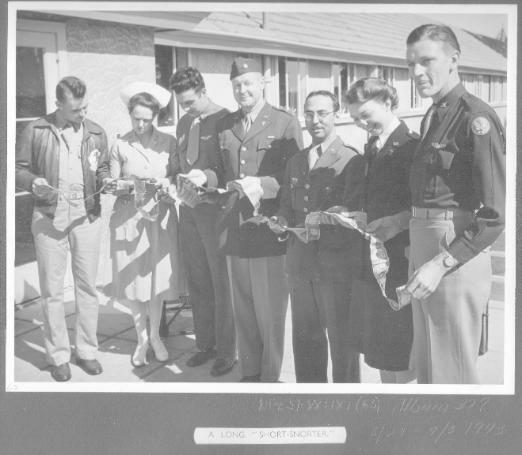 Click here to see another short snorter from the 405th Bomb Squadron (38th Bomb Group)! Sponsor Links Available... Please Send Me An Email! Heritage Collection Grand Opening at Paine Field on June 6, 2008. He passed soon after. border is the "Slybird Checker". 180 snorters were printed to commemorate this event. May 21, 2009. 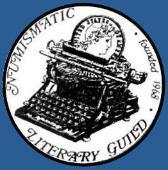 192 snorters were printed to commemorate Art Unruh and this event. Silver Star received for actions on Mission to Weiner Neudorf, Austria, 26 July, 1944. JOURNEY" to the Flying Heritage Collection. 225 snorters printed to commemorate this event. short snorters. Those created so far are shown below. If you have any ideas, send them in! The front of this commemorative short snorter is an image of the B-17 "BOOGIE WOOGIE"
Collection put a similar artifact on public display on September 19, 2009. 150 snorters printed to commemorate this event. Jimmy Doolittle on April 18, 1942. This year marks the 68th Anniversary of that heroic event. 400 snorters printed to commemorate this event. "VAL-HALLA" which belongs to Heritage Flight Museum. January 1941 at Bellingham before deploying overseas in WW2.